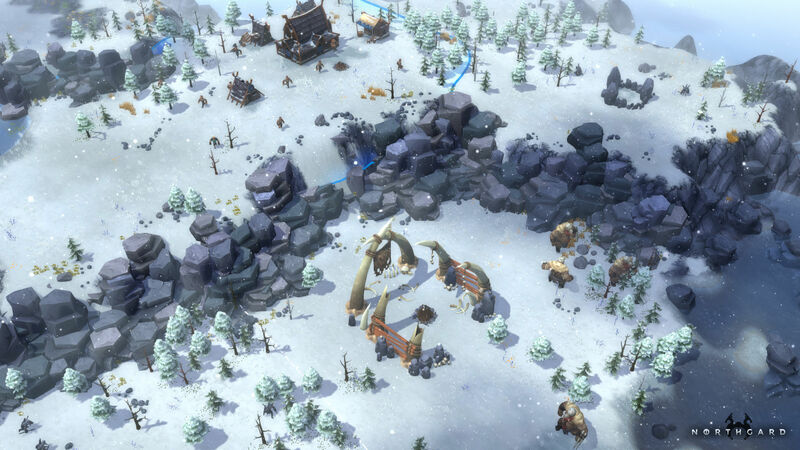 Shiro Games’ massively popular viking strategy game receives a new update today that adds the communities most requested feature, Multiplayer Mode. Available now for all, 6 Viking rulers can team up or fight each other, vying for complete control of the map, with newly added combat units and buildings in this latest update to Northgard. Check out the Multiplayer teaser above and enjoy! 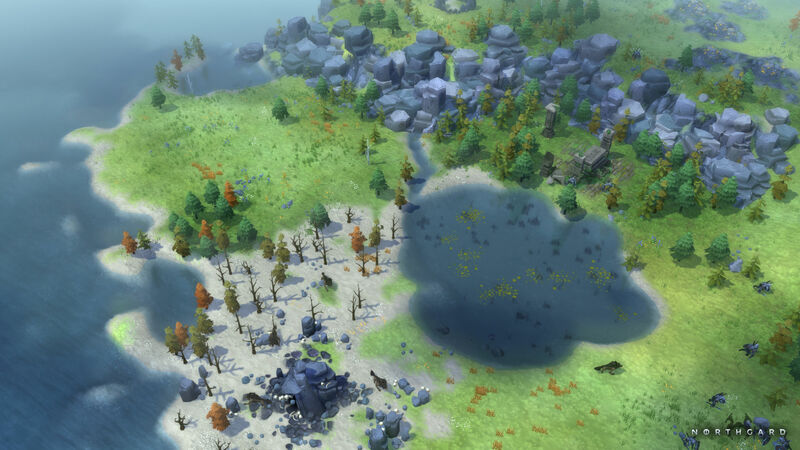 Bordeaux, France – 31st of May, 2017 – Shiro Games’ hugely popular strategy game Northgard will today receive a new, massive update introducing the highly-anticipated competitive multiplayer mode. The update will also add new combat units and buildings, new language localisations, as well as a host of bug fixes and other improvements. To celebrate the addition of the multiplayer mode to the game, Shiro Games has published a brand-new teaser, which can be found here. The multiplayer mode has been one of the features most requested by the community since Northgard launched into Early Access back in February 2017. Up to 6 players will now be able to determine who truly has the favour of the gods by fighting against each other, either in teams or in intense ‘free-for-all’ matches. 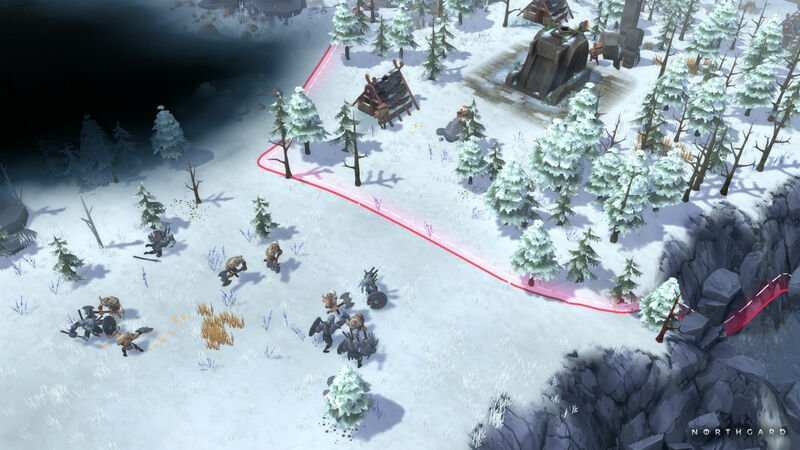 Along with the new multiplayer mode, this new update brings two new combat units and the buildings required to hire them to Northgard, offering a wealth of new strategic possibilities to players. They are now able to recruit the powerful but fragile Axe Throwers, the first ranged unit of the game, as well as the Shield Bearers, a strong defensive unit designed to protect your troops against enemy ranged units and watchtowers. Finally, in order for players to enjoy these new features in their own language, a new localisation update allows the game to be played in 3 more languages: Simplified Chinese, Russian and Brazilian Portuguese. 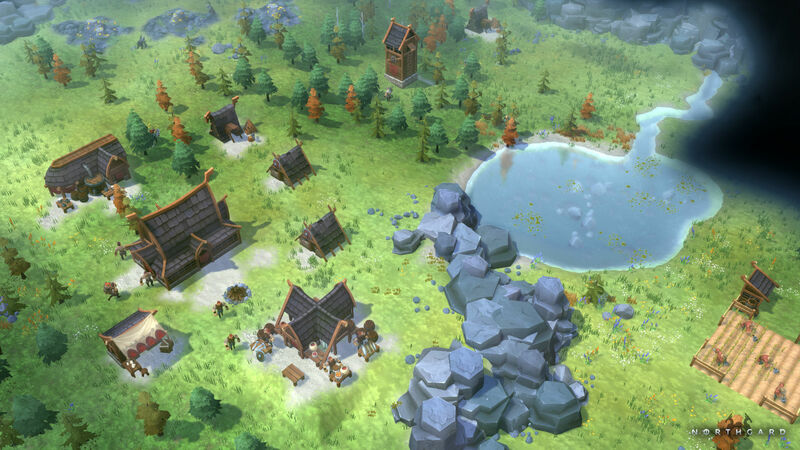 In Northgard, players take control of a Viking clan who arrive on unknown and unforgiving shores, where they have to establish a village, gather resources, grow their society and defeat their opponents. In their quest to conquer this new and mysterious world, clans will not only face off against other Vikings but also undead warriors, giants, dragons and other foes while surviving the harshest of environments. Being developed by popular indie studio Shiro Games (Evoland 1 & 2), by launching Northgard in Early Access, the studio can continuously add new content to the game, with the new multiplayer mode being the first major milestone. Additional features coming in future updates include a story driven campaign mode, new playable clans, improved trading and diplomacy systems, and more victory conditions. More details can be found on the official website, Facebook and Twitter pages.